Care Power On! Join Funshine, Share, Cheer and the whole Care Power Team as they organize the annual Giving Festival in this adorable tale! 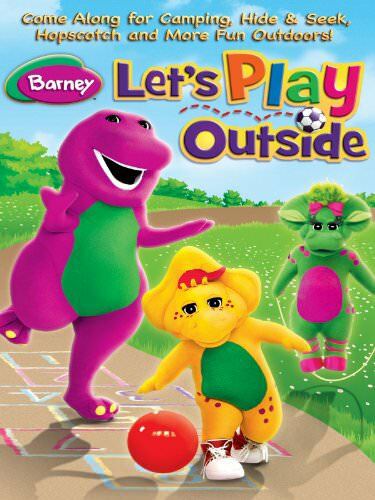 Join Barney and his friends having fun outdoors!